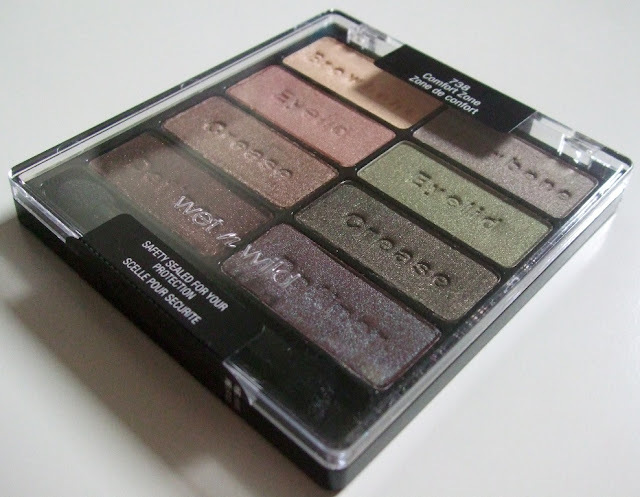 Today I have a review of the third and final Wet n Wild 8 Colour Icon Palette in Comfort Zone. After using these three palettes I would highly recommend these three palettes. They are highly pigmented and have such depth when applied to the eye.This is definitely the palette of the three to go for if neutrals are your thing. Some of the shades in this palette are so buttery feeling, very similar to the formula of urban decay (which is my favourite formula of all time, so I don't say it easily).I like how the shades are labeled and co-ordinated to create easy looks, especially for someone who is new to makeup.This palette also wore a full 8 hours on me with no fading or creasing (I do use Australis Eye Primer with all eye shadows though). 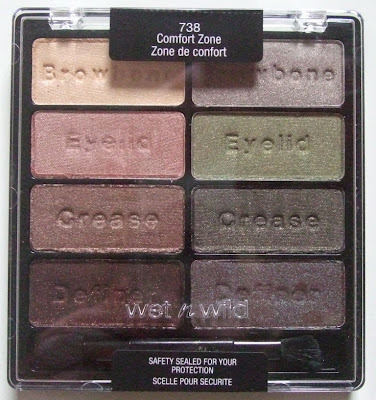 I also wanted to give a special mention to the definer shade on the bottom right of this palette. It is this amazing brown/green duo chrome and the palette is worth it just for this shade alone in my opinion. Here is a photo where it is showing it's full duo-chrome beauty. Wow, this looks fantastic. I really love the green and the duo-chrome. Aww I'm glad, I hope you love them as much as I do! 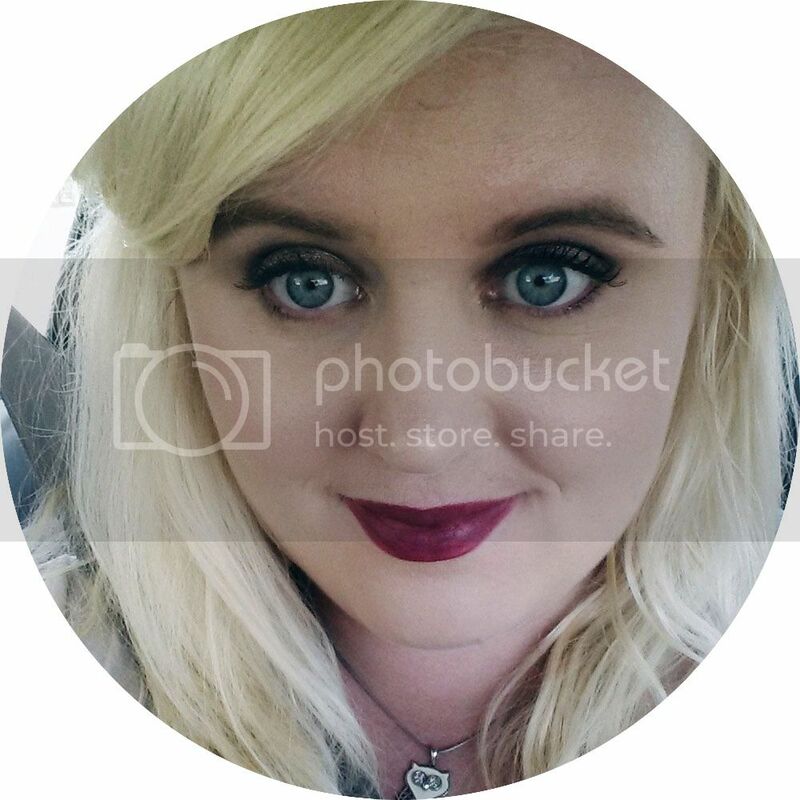 i just wanted to say hello and make myself known as your new follower as its lovely talking to new people on here and getting to know the people behind the blogs you follow, so helloooo. also, this palette looks lovely, i'm a huge fan of natural eyes and this palette fits the bill. anyway, i'm looking forward to your future posts, and hope you'll pop over and say hi. it'd be lovely to hear from you. this looks like a really pretty palette - I may have to pick it up! Wow, those swatches look more than amazing! Such good pigmentation! amazing swatches! $5.50 is great! !